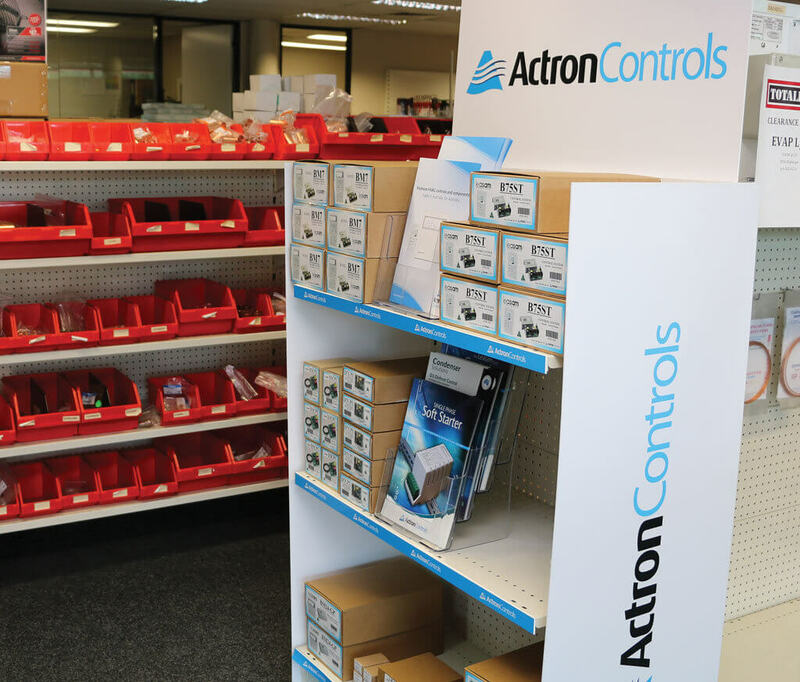 At ActronControls, we don’t just manufacture world-class controls products. 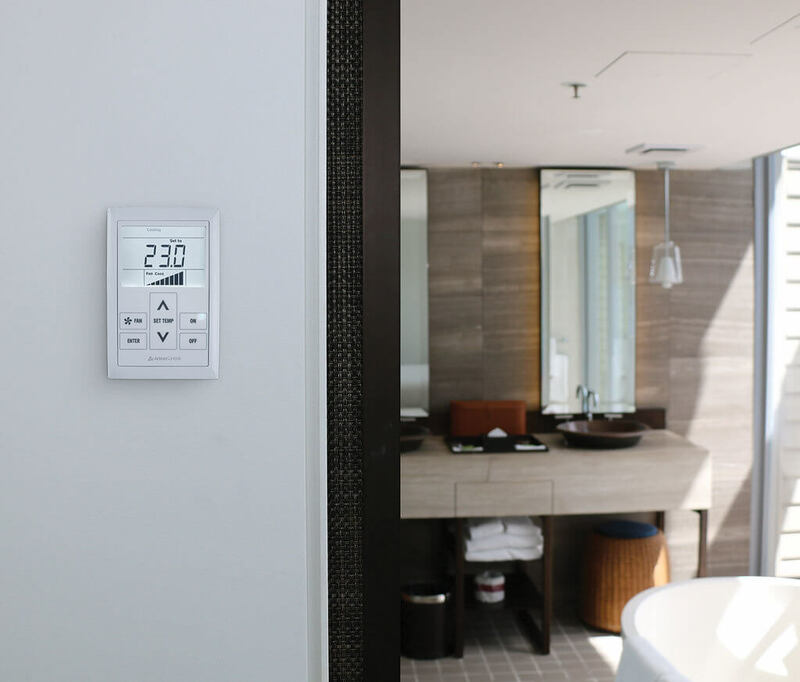 The Australian HVAC controls market is wide and varied, with the need for a host of different products and services. That’s why we don’t limit ourselves to only manufacturing controls products and accessories for the residential market. We are counted on to provide expert support in a number of different areas, taking advantage of our wide product range, market leading in-house manufacturing capability, and decades of experience in the industry, to support such areas as OEM, Project Support, and the Retrofit and Service markets. Our products are available from a number of leading wholesalers, providing superior access and availability to our wide range of easy to use, easy to install products that are perfect for service, retrofit and replacements. Our wide product range, local manufacturing capability, and superior service & support ensure we are well suited to support projects of all shapes and sizes. 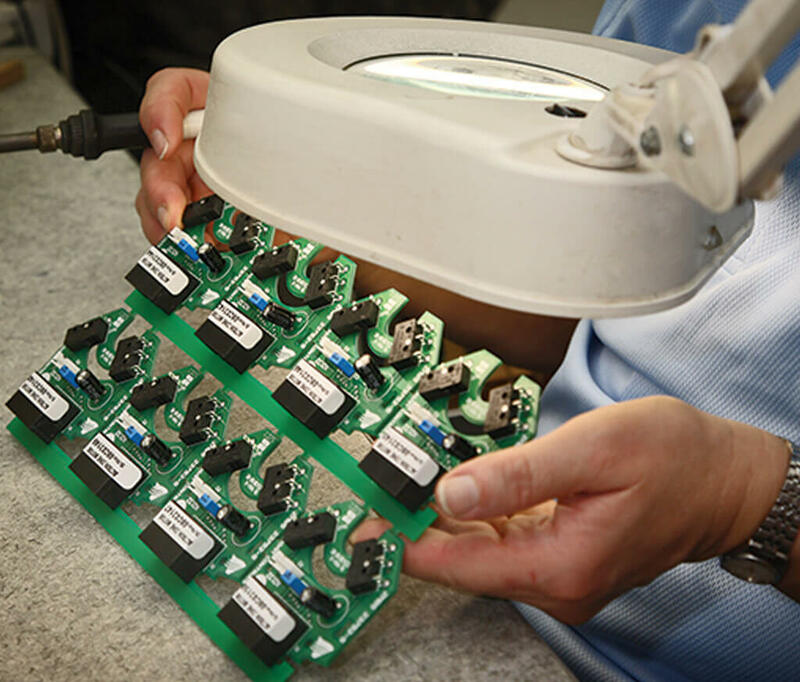 Third party companies can utilise our in-house expertise to manufacture controls products specifically suited to their individual needs.